After Jesus' triumphant entry into Jerusalem, after the Last Supper, after his arrest, after being sentenced to death, in the very moment that he died on the cross, two significant things happen in Mark's Gospel. First, "the veil of the sanctuary was torn in two from top to bottom" (Mark 15:38). What is this veil and what is its significance? The veil of the sanctuary separated the Holy of Holies from the rest of the temple. The Holy of Holies was regarded as the closest approximation of God's presence here on earth. Out of respect no one was allowed to enter the Holy of Holies except for the high priest, and even he could only enter once a year, on the feast of Yom Kippur. Now the veil was gone. The Catholic faithful use palm branches at Mass on Palm Sunday and bring them home for devotional purposes. “Palm Sunday” is the popular name for the Sunday before Easter, though its full title is “Palm Sunday of the Lord’s Passion.” Two Gospel passages are proclaimed at Mass that day: One tells of people waving branches or spreading cloaks to welcome Jesus in triumph to Jerusalem, and the other tells of his Passion and death. I will write it upon their hearts. 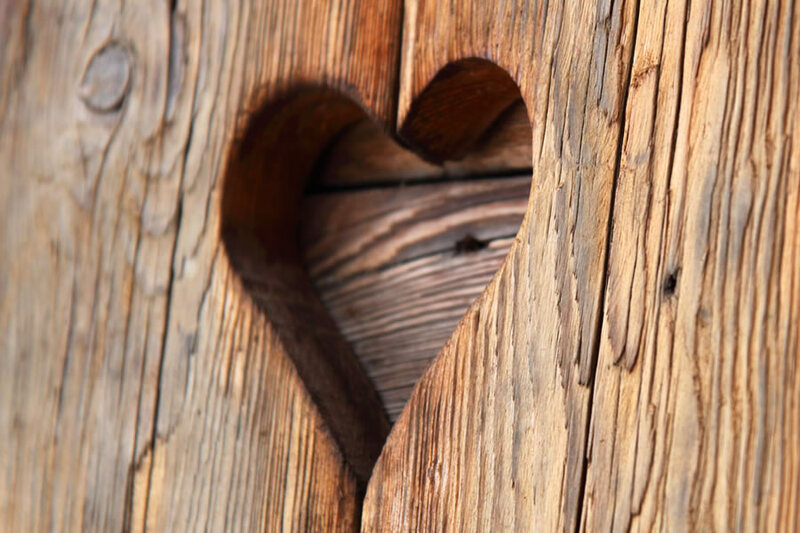 What does it mean when we “take something to heart”? When we take something to heart we recognize its significance and take it seriously. We make it a part of our lives, our very selves. We change the way we act. The covenant that has been featured in the readings from the Old Testament over the last few weeks enters a new dimension in Jeremiah. No longer is the covenant written on stone or paper; it is now written “upon their hearts” (Jeremiah 31:33). In writing it upon their hearts, God has given the people the power to be faithful to the covenant. Before this, God had to take people by the hand to lead them. But now God’s people have this power within them. This power is God’s grace. This is the new covenant. Jesus, who proclaimed the new and eternal covenant at the Last Supper, provided an example of how this power can be exercised. Though troubled, he remained obedient to his Father’s will even unto death. God’s Chosen People had not been able to remain steadfast on their own. But now God gives us the grace we need to take our baptismal promises to heart and to remain faithful to the covenant. What have you taken to heart that has changed the way you act? Nothing can contain the love God bears for humanity. We see this in today’s readings, from the time of the restoration of Jerusalem to the ultimate sacrifice of Jesus on the cross. In Second Chronicles, God repeatedly showed compassion to the Chosen People but Judah rejected all attempts at reconciliation. Eventually Jerusalem fell to foreign powers. But seventy years after the destruction of the temple, Cyrus, another foreign ruler, directed its rebuilding. In the eyes of the faithful, God had relented and forgiven them. God’s graciousness had won out over punishment. 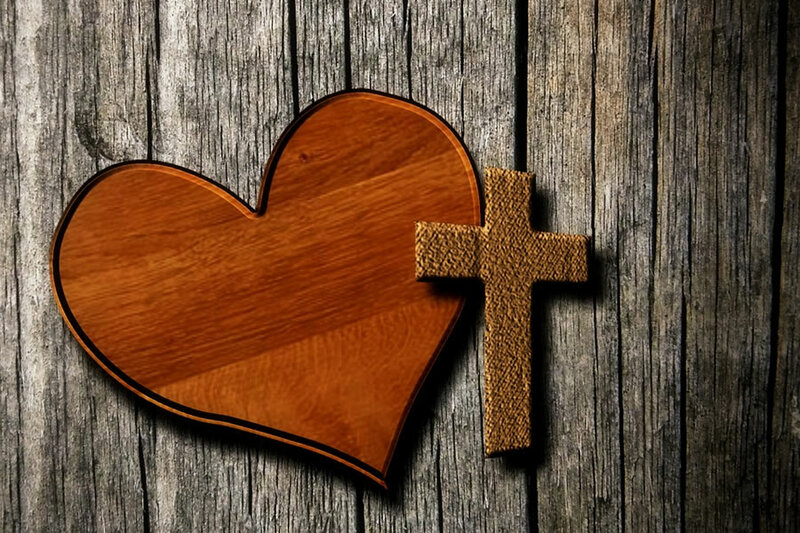 In the Gospel, John writes that God’s love for “the world” is so strong that God’s own Son was given to us so that all would have the opportunity for eternal life. In his Angelus address of March 15, 2015, Pope Francis called this passage the summary of the whole Gospel, God’s free and boundless love expressing the whole of faith and theology. Paul’s Letter to the Ephesians glories in this generosity and in fact is written as if the ultimate gift has already been given, saying God “raised us up with him, and seated us with him in the heavens in Christ Jesus” (Ephesians 2:6). Love unbounded, indeed. How can you extend that love of God to others? An indulgence is the remission of punishment for a forgiven sin. If your child breaks a window at home and tells you, "I'm sorry," you may forgive the young offender, but you may still issue a punishment. In the Catholic Church the sacrament of reconciliation brings forgiveness of sins, which may still carry punishments. Indulgences relax the punishments. Our ways are not God’s ways. Our perspective is not God’s perspective. 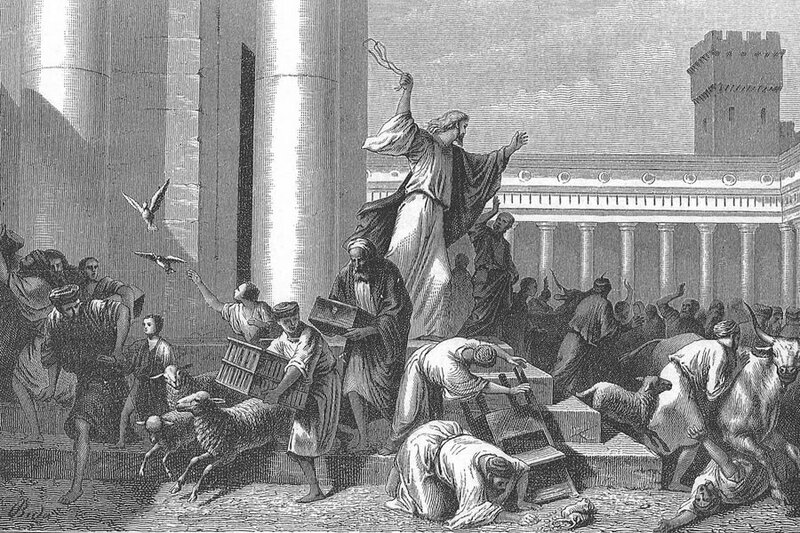 In the Gospel, Jesus drives the money changers and animal dealers out of the temple. It would appear that he was upset about all this commerce in this most holy place. But there was a legitimacy to the practice. The faithful who came to the temple needed to pay the temple tax and make sacrifices in accordance with the law. They needed to exchange their Roman money for coins without Caesar's image. They often needed to obtain animals to sacrifice when it was impractical to bring their own. But this is human logic. Jesus hints at His perspective when he says, “Destroy this temple and in three days I will raise it up” (John 2:19). The time of fulfillment is now. The temple in Jerusalem pales in importance to the temple of Christ’s body. The temple building—the paramount sign of God’s presence—is replaced by Jesus himself. There is no need for animal sacrifice when Jesus will make the ultimate sacrifice. But this was lost on the authorities. Paul echoes this when he points out that worshiping one who suffers and dies makes no sense from a human perspective. 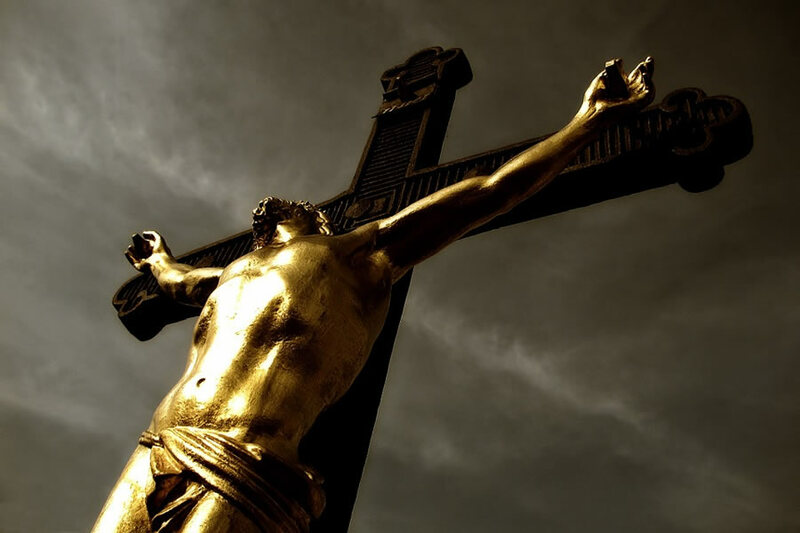 But from God’s perspective, this sacrifice, freely made, will save the world. What does your life look like from God’s perspective?